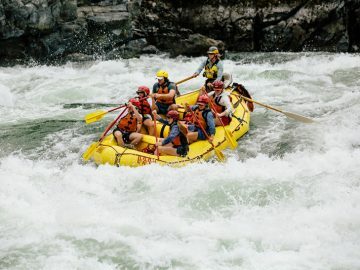 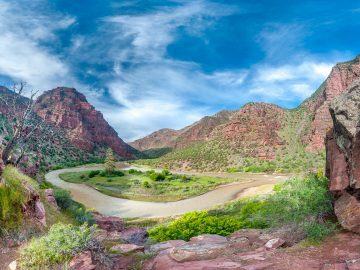 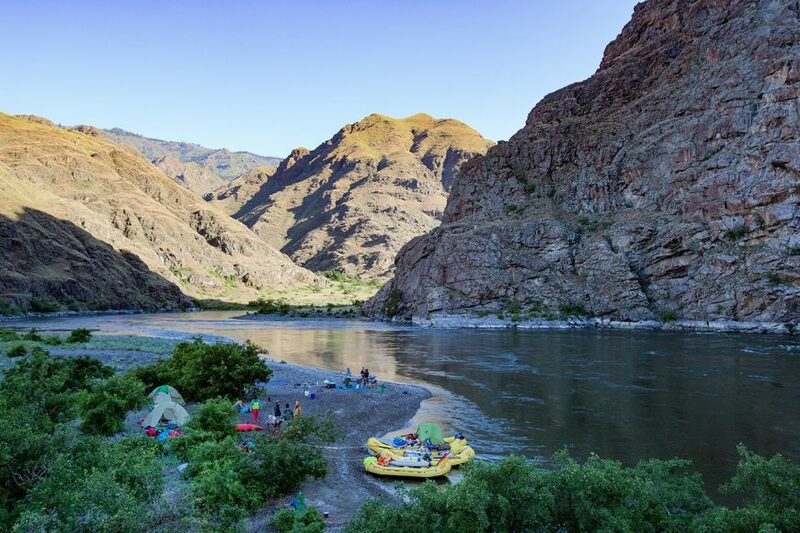 Raft the deepest gorge in North America! 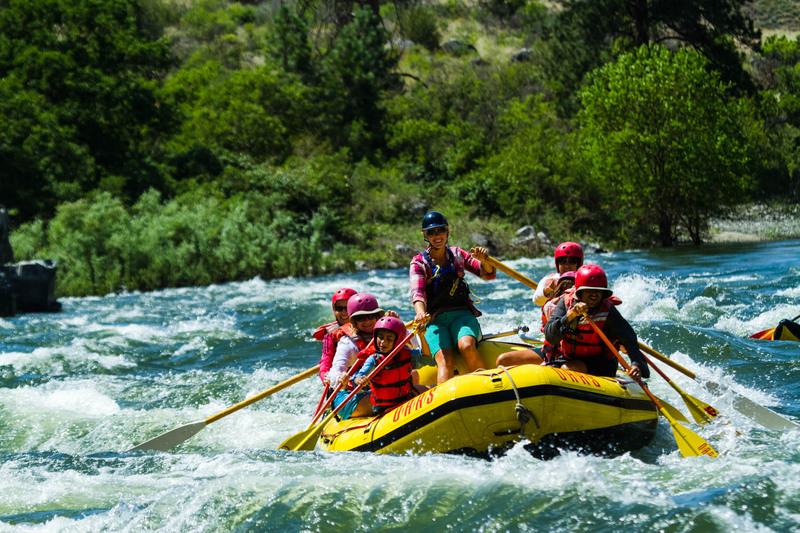 Save $200 off the regular rate on our June 12th and 20th 4-day trips when you book by April 30th! 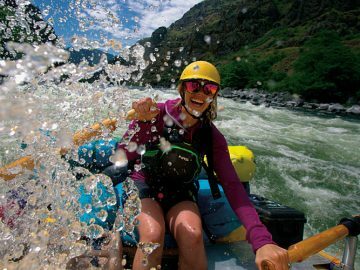 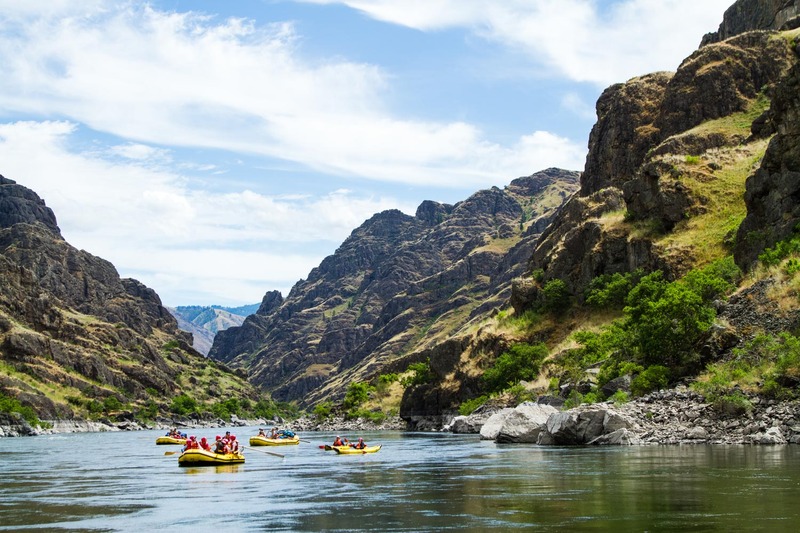 Nothing compares to rafting Hells Canyon in Idaho, home of the mighty Snake River and the deepest gorge in North America. 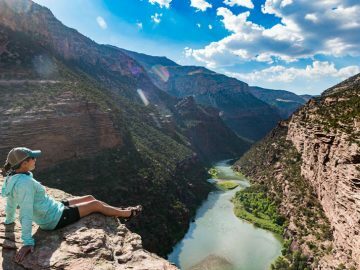 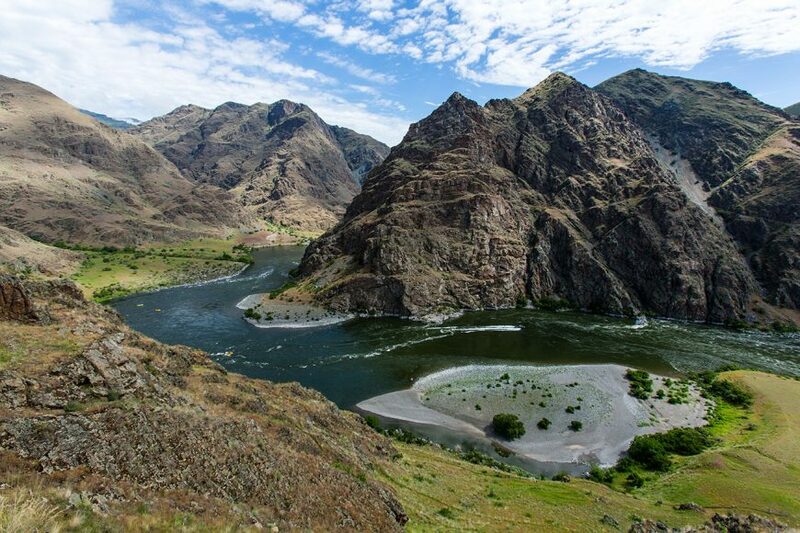 Marking the border between Idaho and Oregon, Idaho’s Hells Canyon plunges to depths of nearly 8,000 feet between the Seven Devils range to the east and Oregon’s rim country to the west. 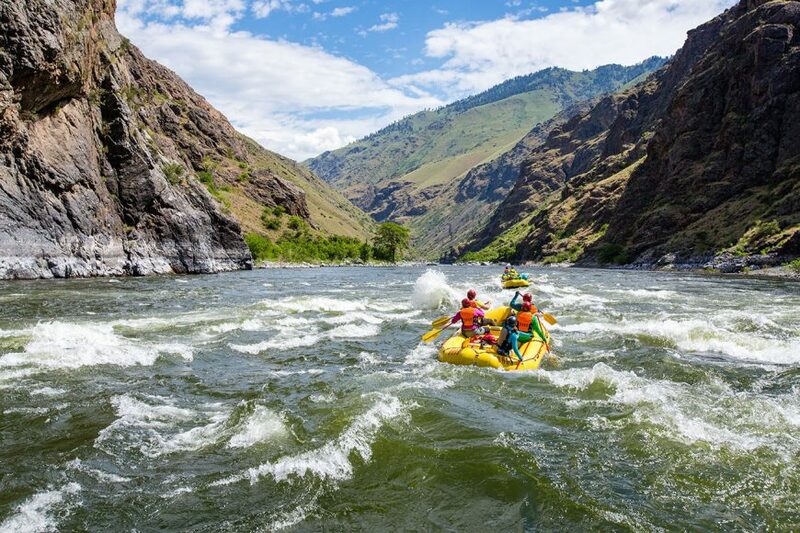 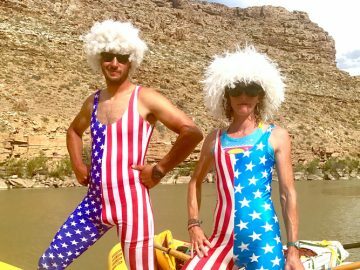 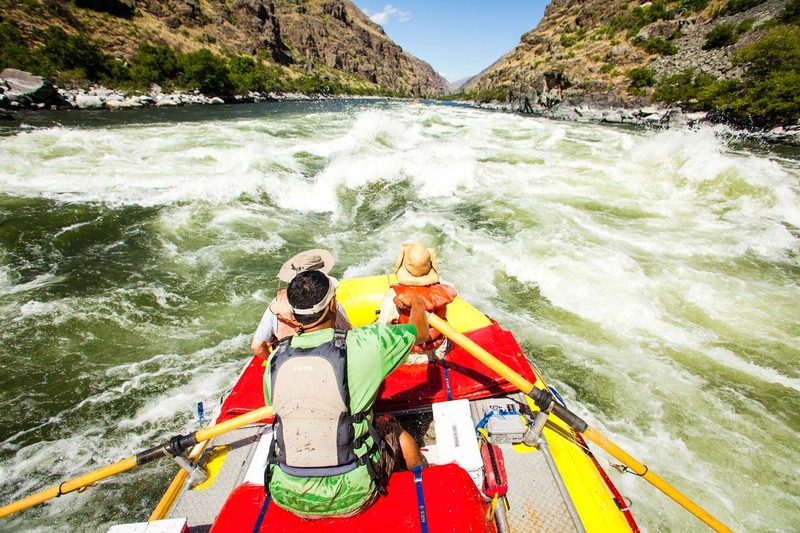 Through this tremendous gorge, the Snake River’s warm, clear waters yield some of the best big waves and whitewater rapids in the U.S. Northwest. 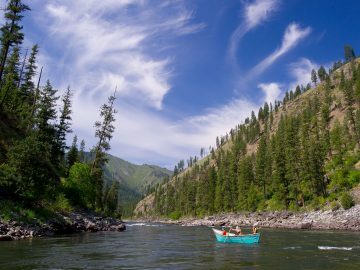 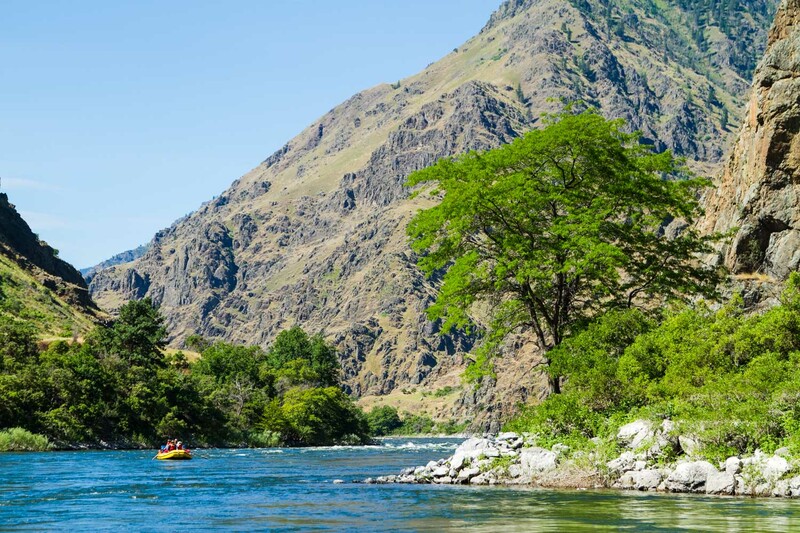 In calmer sections, the Snake River serves up great Idaho fishing opportunities. 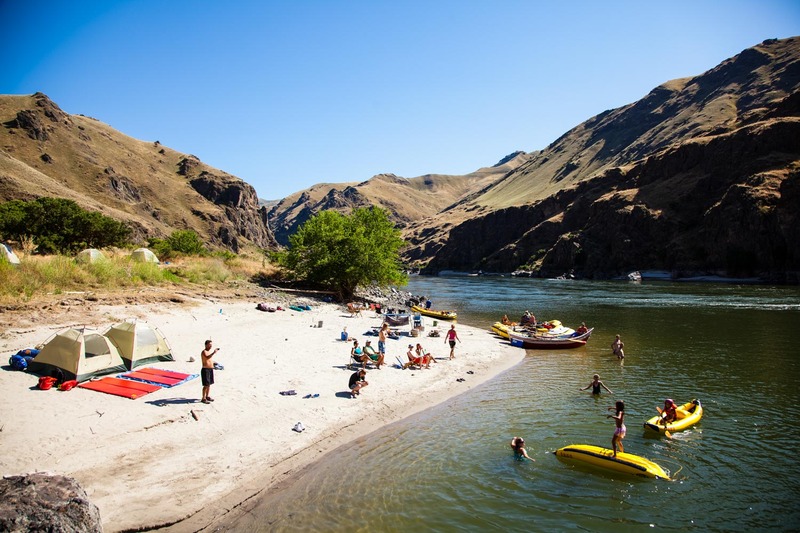 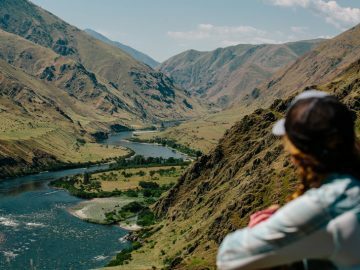 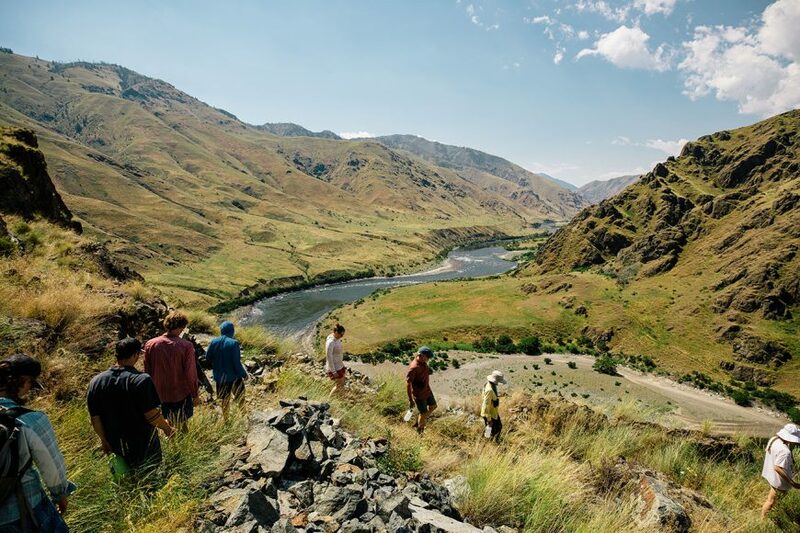 Hells Canyon’s watery bliss is matched by its stunning rockscapes and the intriguing remnants of past inhabitants, creating a rich river adventure that’s hard to beat. 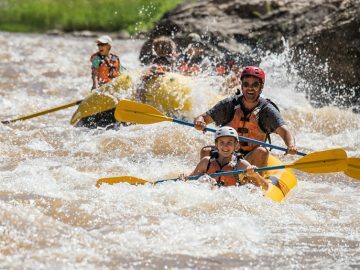 Warm weather, warm water and fun rapids make this a great trip for kids, parents and grandparents of nearly any age. 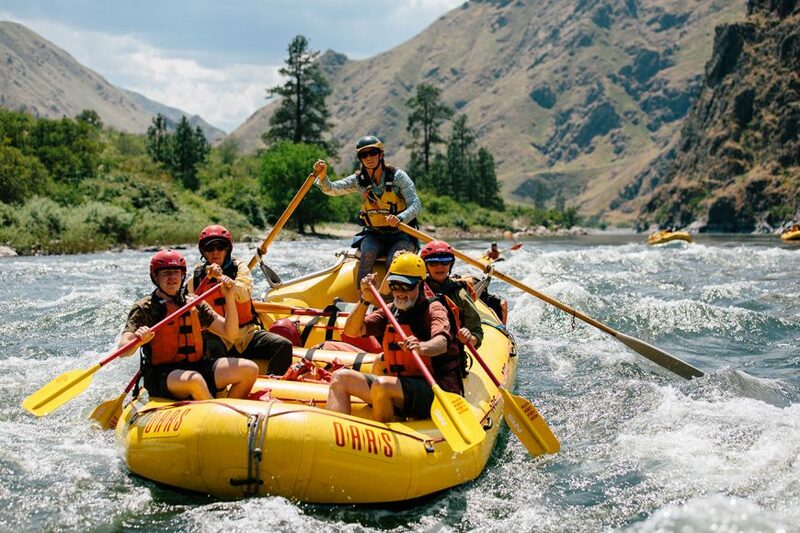 Safety talk and paddle raft/inflatable kayak lesson—we’re off on our Idaho river rafting adventure! 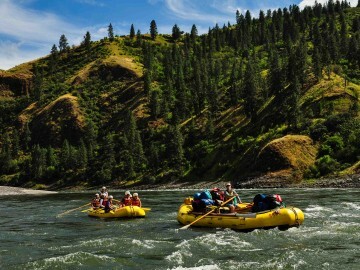 Prices include an optional $240 per person transportation package for a flight from Lewiston to the put in. 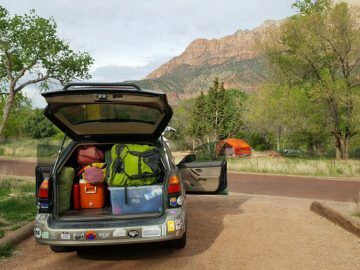 This charge can be deleted if you prefer another option.